It’s never too early to start planning your garden! 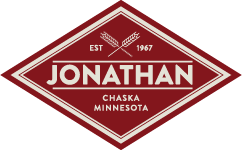 The Jonathan Association has 48 garden plots available for residents to rent. They are located across from the sliding hill close to a walking path for easy access. 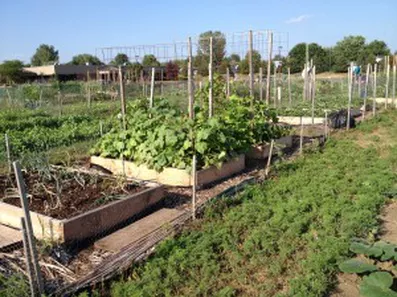 The garden plots are plowed in the spring before planting and again in the fall after all the plots have been cleaned out. The plots are staked out by the Jonathan maintenance crew. Hoses and water are available for your use. All you need are your seeds and garden tools. Plots measure 20 feet by 30 feet and rent for $25.00 per plot, payable by check or money order. You will be refunded $10 at the end of the season if your plot parameters and stakes are removed prior to Fall Cleanup and tilling. If you would like more information, please contact the Karen House.